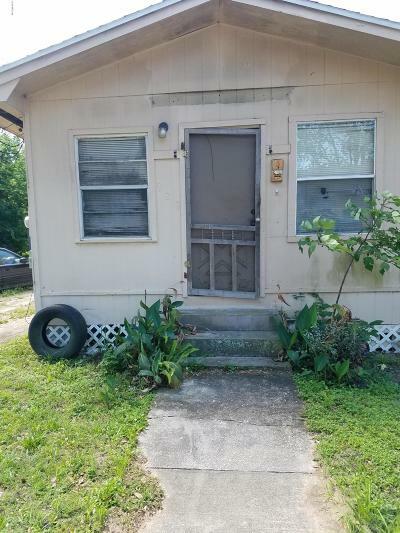 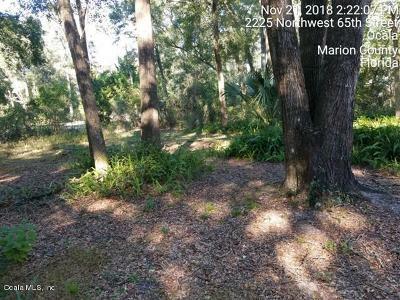 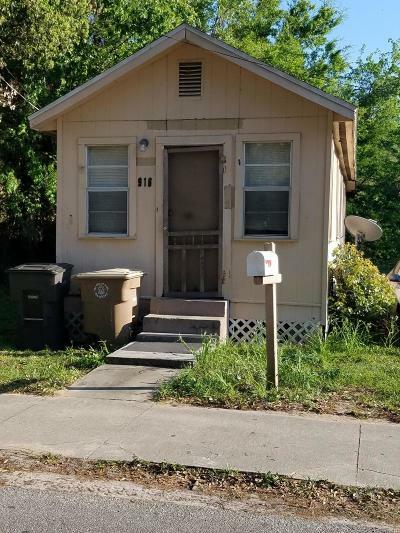 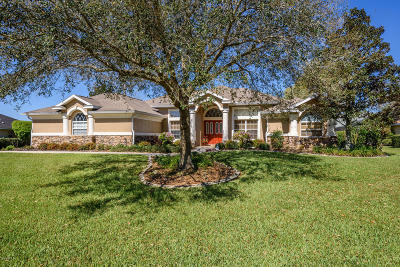 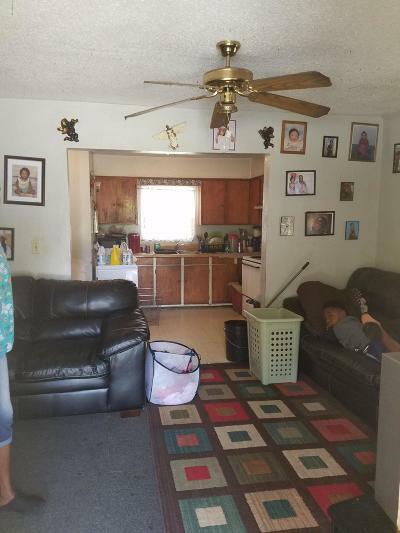 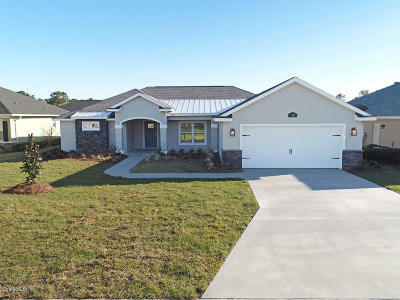 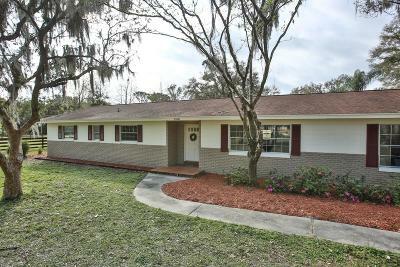 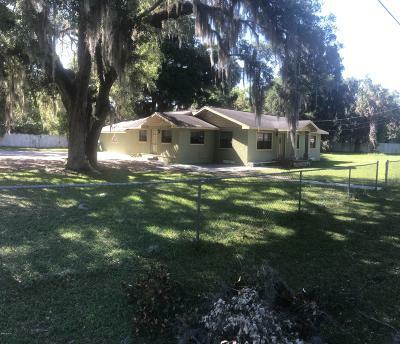 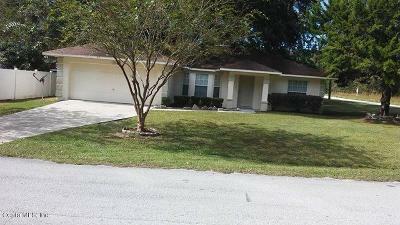 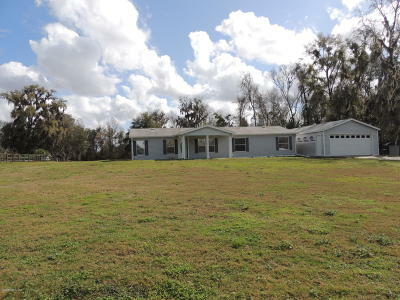 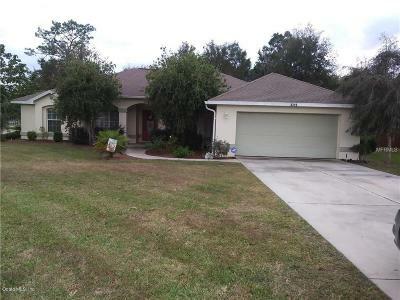 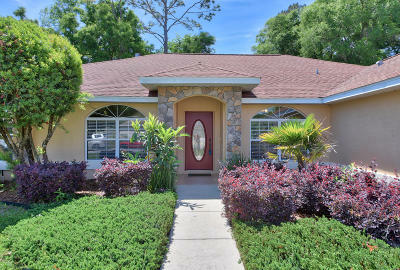 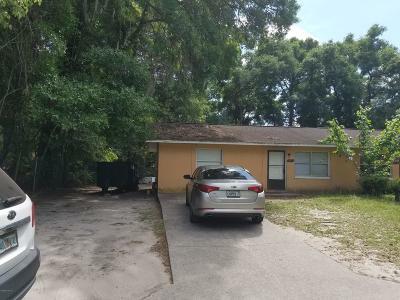 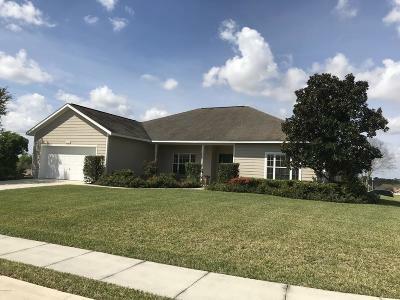 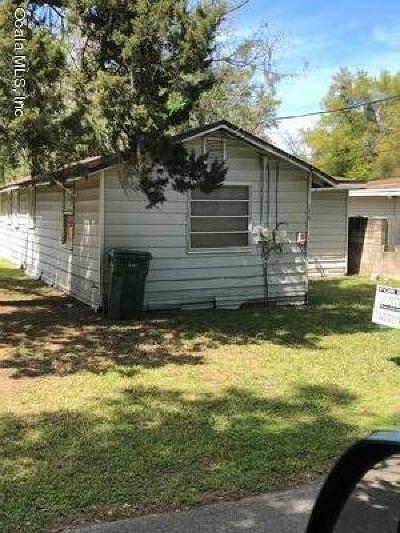 Find homes for sale 34475 in Ocala, Florida area. 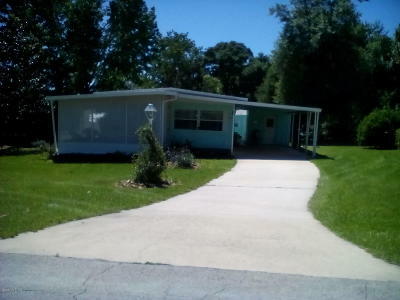 Median property taxes paid for homes in the area was $1,829 as of 2011. 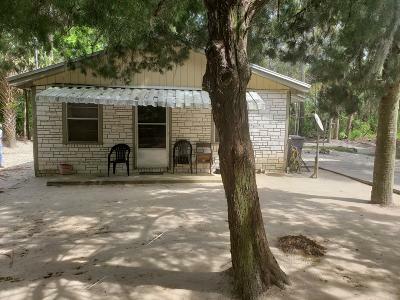 The 34475 zip code has a population of 21,802. 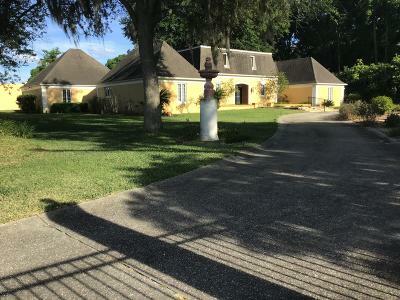 The estimated median house value is 2011 was $157,900. 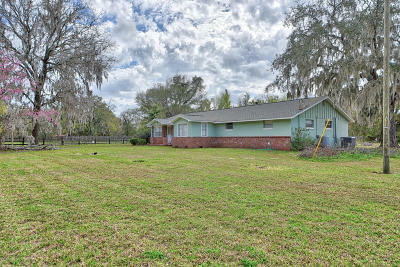 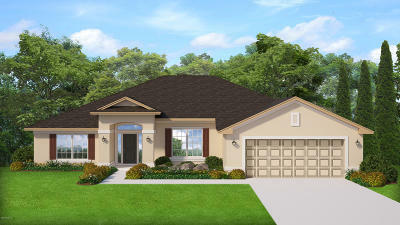 There are homes for sale 34475 zip code ranges from million dollar homes to farm land, this zip code is north of Ocala. 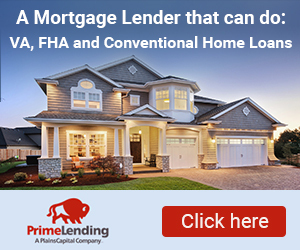 If you are a Veteran and in need of a VA home loan, contact us today, we have 2 preferred lenders that can assist.